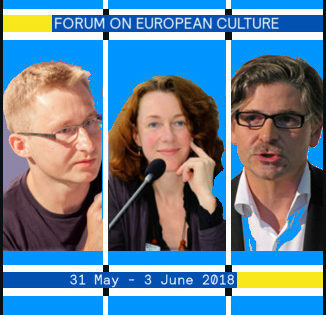 From the 22nd May to the 11th June 2015, Krytyka Polityczna looked at the idea of solidarity in contemporary Europe, as they hosted the second festival commemorating the legacy of Jacek Kuroń. Działanie jest dla mnie pasją, sensem życia. Muszę robić, rzeczy bardzo ważne, przekraczające mnie, moje życie. Bez takiego działania zanudziłbym się na śmierć. Activism is my passion, it brings meaning to my life. I have to act, there are really important matters to act upon, matters whose importance far exceeds that of me or my own life. Without such activism I would end up bored to death. Jacek Kuroń remains an active figure in Polish collective thought, yet all too few act upon their memories and follow his example. In 2014, Krytyka Polityczna therefore decided to create a festival, which would both commemorate his actions and inspire new generations to engage in critical thinking about contemporary Poland and the challenges which await it. It was Jacek’s opposition to the socio-political ills of the late 20th century which inspired his own passionate activism and Krytyka Polityczna hope that the Jacek Kuroń Festival can help make Poles both more aware of contemporary problems and more active in their resolution to combat them. 2015’s second edition of the Jacek Kuroń Festival was dedicated to the challenges which solidarity faces in a diverse and unequal society and will look at how to re-engage and mobilise communities in collective actions. 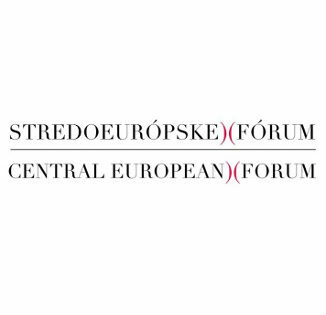 The festival was therefore centred around critical analyses of contemporary societies and global processes, with specific reference to the themes and values which Jacek Kuroń epitomised and which are once more required to tackle the challenges of the present-day. 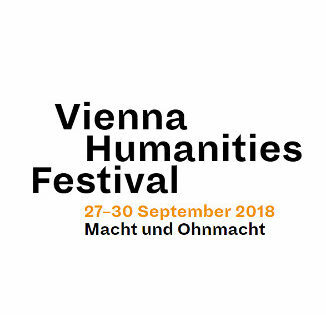 Click below to listen to an audio recording of an English-language discussion from the festival. Is there any space for solidarity in a capitalistic system? 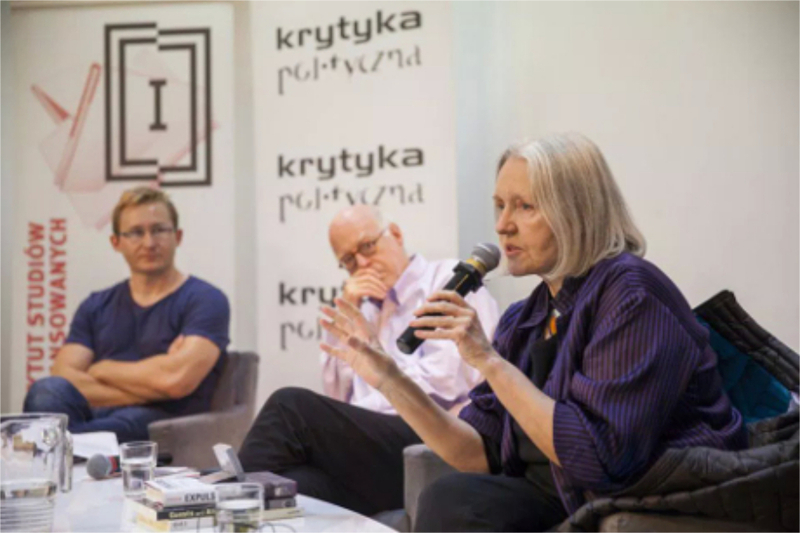 In 2015, Warsaw was able to boast of an extended format as Krytyka played host to Marek Belka, Ha Joon Chang, Masha Gessen, Thomas Meyer, Saskia Sassen, Richard Sennet, Marci Shore, Timothy Snyder, Guy Standing and many more. It wasn’t just about distinguished guests though and the festival featured a wide array of events: from open seminars, through film screenings, children’s workshops and an artistic intervention to a Jacek Kuroń discovery walk.